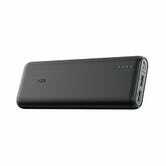 Anker’s PowerCore battery packs have long been reader favorites, and you can choose from two capacities of the PowerCore Speed on sale today. Both feature Quick Charge 3.0 for your compatible Android devices, but of course, any of their ports will charge basically any USB-powered device. 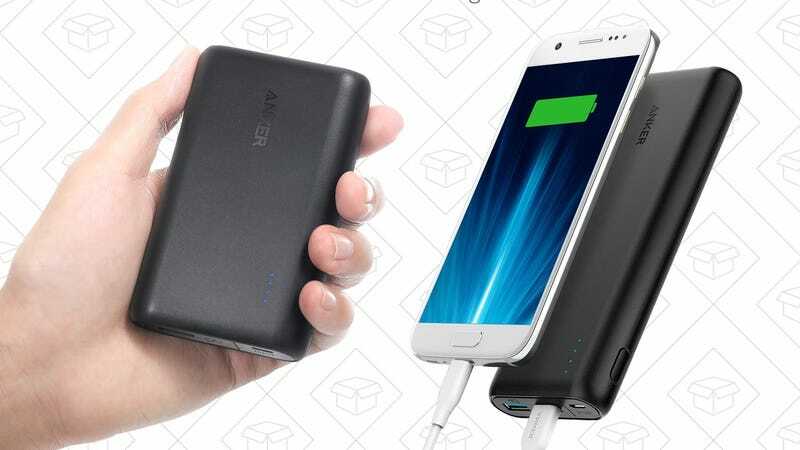 Unlike most Anker deals, these don’t require a promo code, but the 10,000mAh model is about $6 less than usual, while the 20,000mAh version is $8 off.